THIS is complete project of interface Schematic, PCB, with detailed PDF's and description of components, cables pinout!! 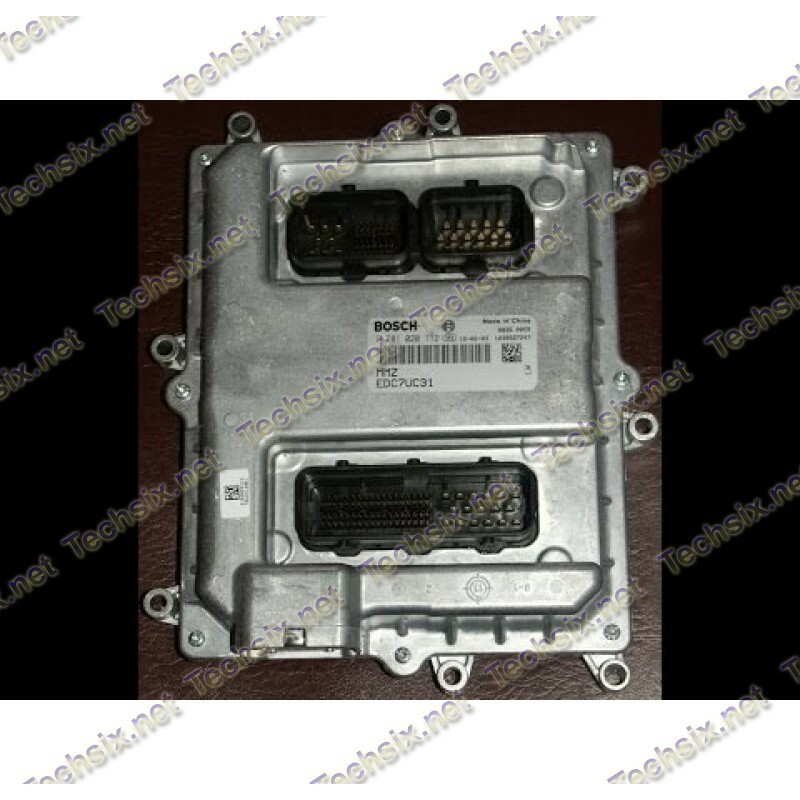 Volvo Interface 9998555 is developed for Volvo/Mack Vehicles and Engines and works on all vehicles with 8 pin diagnostic connector (OBD not supported!) 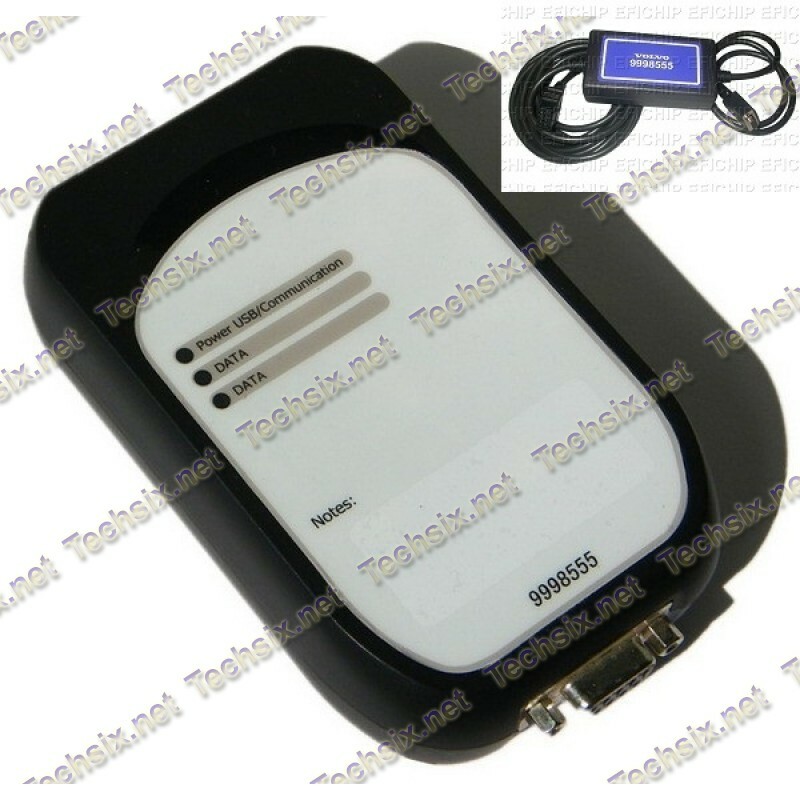 The 9998555 communication unit enables PC to vehicle communication. The device connects to the PC via a COM cable. Operating temperature range: -40 to +85∞C (-40 to +185∞F). Storage temperature range: -40 to +125∞C (-40 to 257∞F). 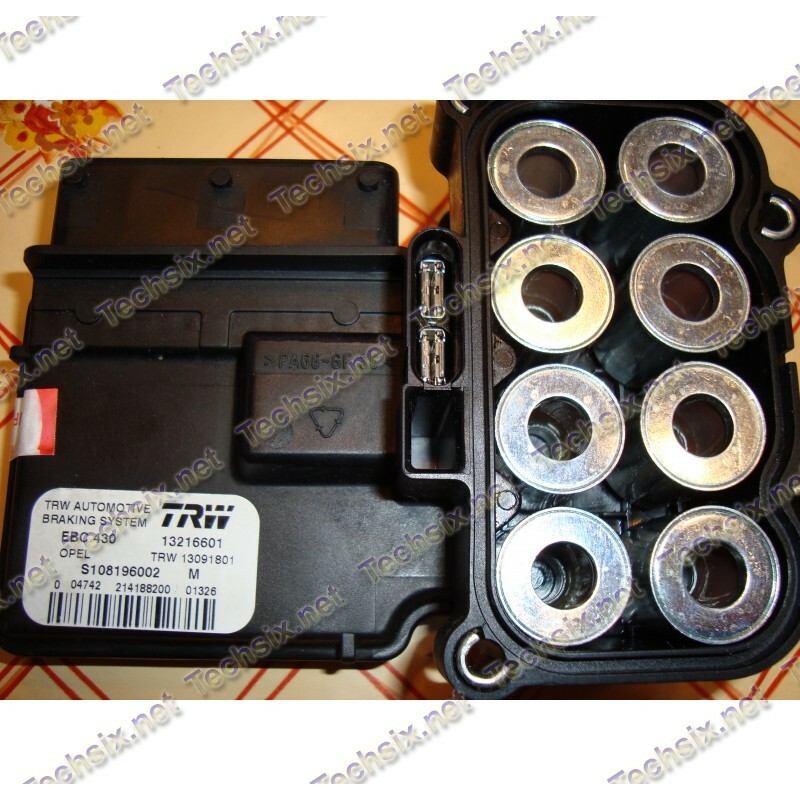 Many funtions in today's modern vehicles are controlled by electronic control units(ESUs). 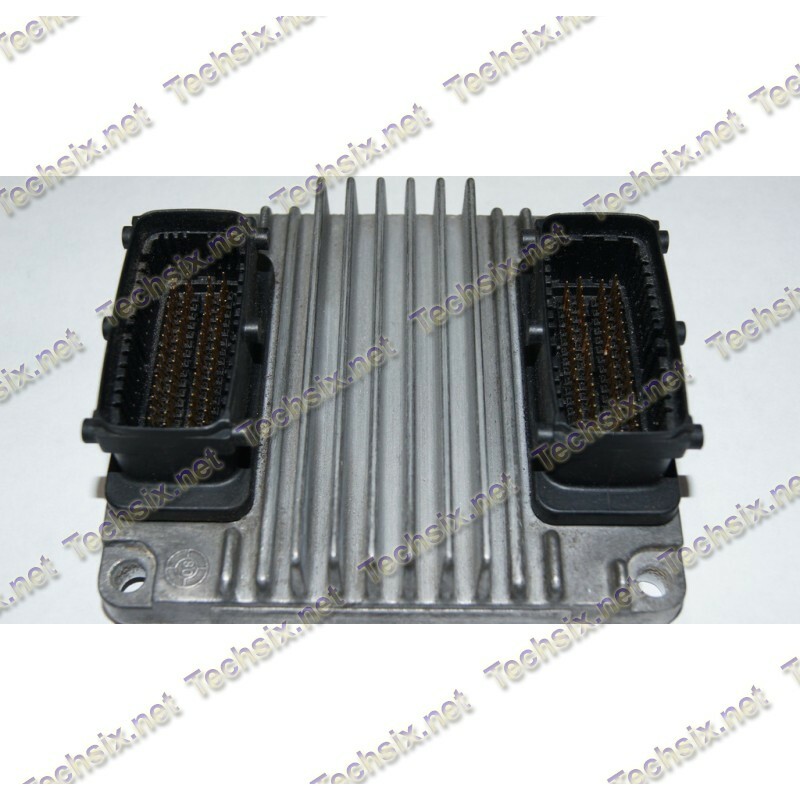 ECUs control components such as the engine, instrumentation and certain vehicles funtions. PTT is a toolbox that bundles diagnostic (VCADS) and repair applications (Guided Diagnostics) together making it a one stop shop for the technicians. The main purpose of PTT is to support the diagnostic & repair process and to make it easier for technicians to work with the tools provided. 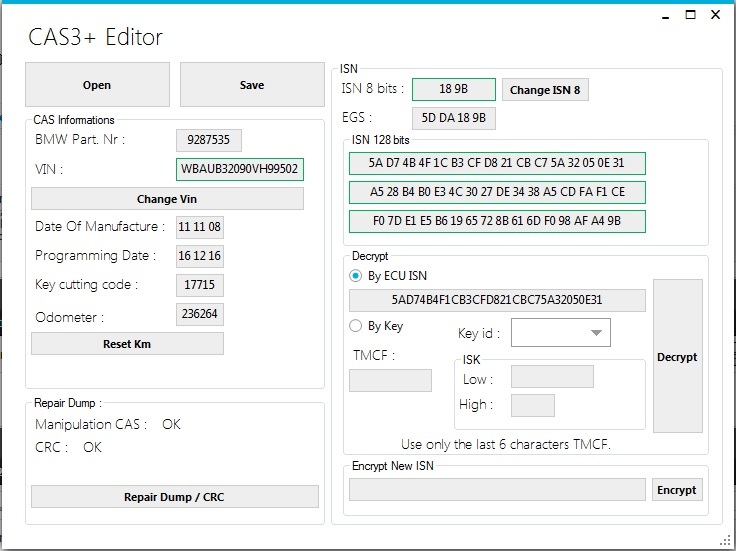 PTT provides access to vehicle and parameter programming, service information and diagnostics VCADS Elite is a windows - Base software tool developed to test, calibrate and program parameters on Volvo ECUs. 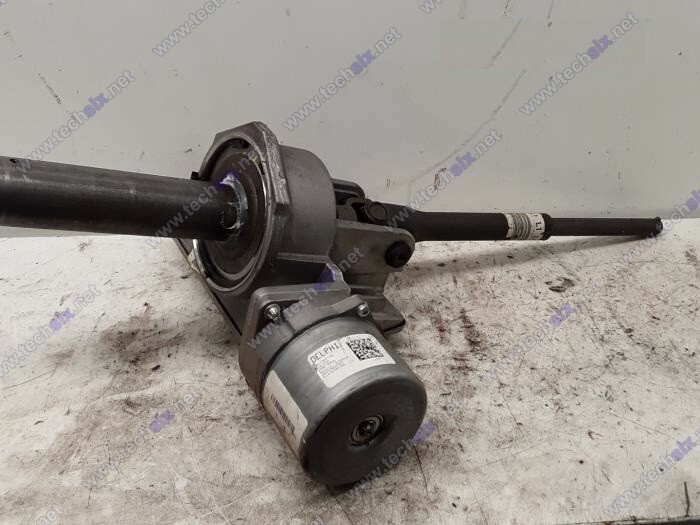 VCADS Elite provides tests and calibrations for VOLVO vehicles that are equipped with the Vehicle Electronics '98(VECTRO II) or Version 2 electronic control systtems. 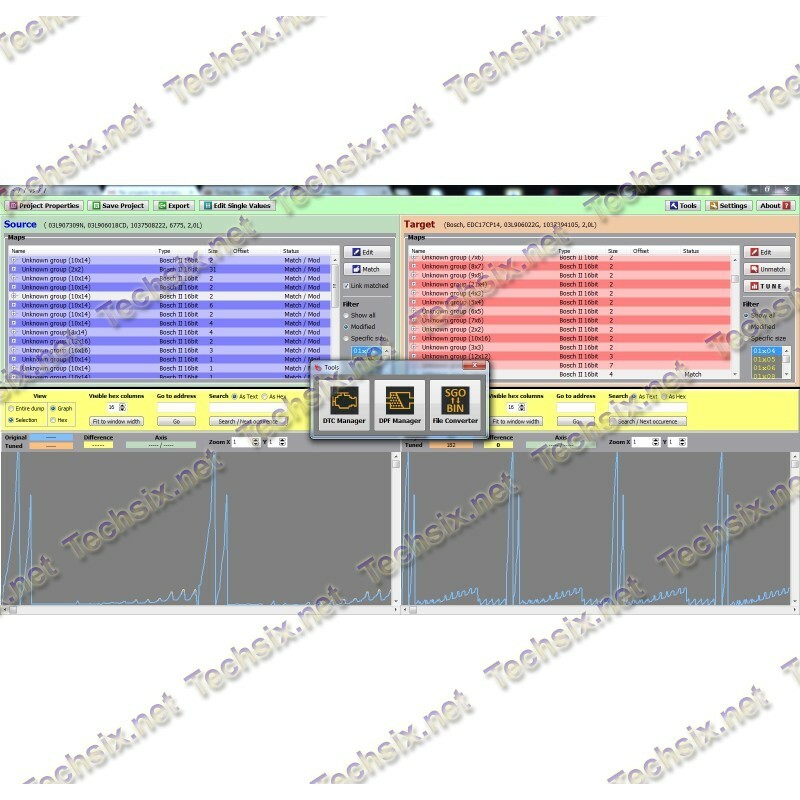 The application consists of a number of standrd graphical interfaces, such as graphs and continuous displays of parameters values. The operations are organized in the menu according to function groups. Some ECUs have changeable parameters that can be use to adjust or customize certain functions. Volvo ECUs often have two types of parameters: Customer parameters and Vehicle paameters. Customers parameters can be programmed locally using VCADS Elite. Vehicle parameters genarally are used to configure the vehicle when it is built and alteration of these parameters requires a connection to VDA(Vehicle Data Administration) at Volvo . These parameters CANNOT be read or programmedwith VCADS Elite. These changes must be performance by a Volvo Truck dealer.